In majority of site redesigns, SEO relies on an precise, comprehensive and perfectly implemented 301 redirect strategy. A great strategy preserves your site’s link authority which is crucial especially if your site has earned a good reputation and has been around for a long time. 301 redirects authorize Google and other search engines to transfer the link authority of your old site to the new one, when you are changing domains, and deleting pages or file extensions. A complete website redesign is a delicate proposition. 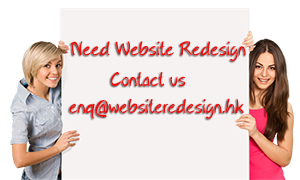 However sooner or later you will need to redesign your website, and when that time comes you run the risk losing your traffic. In fact, this task is one of the biggest challenges in SEO that any company with an online presence can face.